We firmly believed that education, notable performance, an active lifestyle and entrepreneurial spirit are the main pillars able to make a positive change in our society. Therefore, we’ve always supported them any time we’ve had the chance to discover new and challenging projects that aimed to write beautiful, inspiring stories. Today, the story goes on by another name: the FAN Courier Foundation. Because we’ve always believed in the greater good and we wished to do good by all means, starting this month we’ll support ambitious people and causes with the same passion and dedication. From the equality of chances to project or businesses supporting disadvantaged categories and moreover, to sports competitions and inspirational sportsmen who are making an entire nation proud, we wish to constantly invest in ideas and the people determined to make them come true. 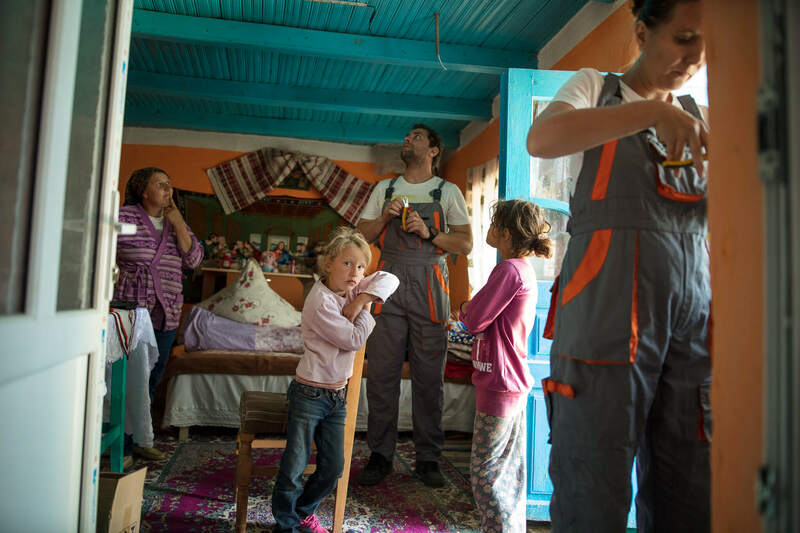 One of the first initiatives we carried out as a Foundation was, in tight collaboration with Free Miorita NGO, to bring light in five houses in Ursita, an electricity-deprived village close to Iasi. Its families and children have turned on for the first time a light switch, jumping into the 21st century. 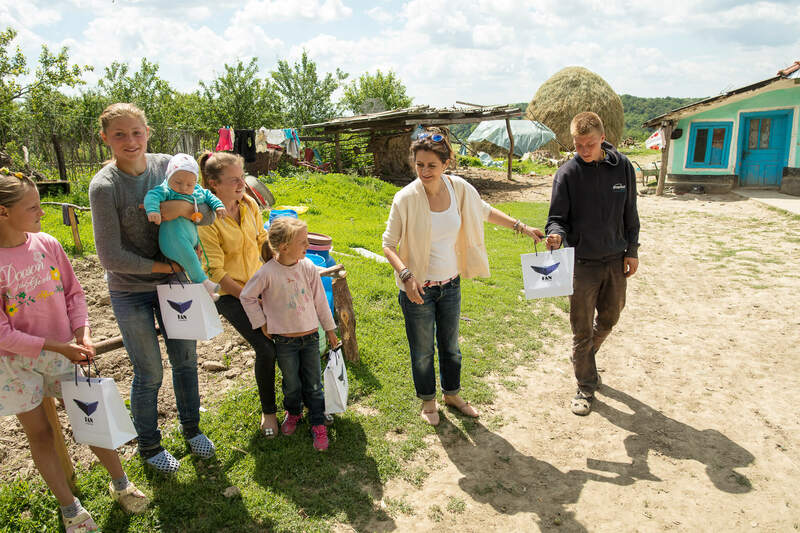 The ”Light for Romania” initiative has proven us that light could be one of the most precious gifts one could receive. We will continue to do as much good as we possibly can and to carry on this initiative for as long as there will be people out there needing us.